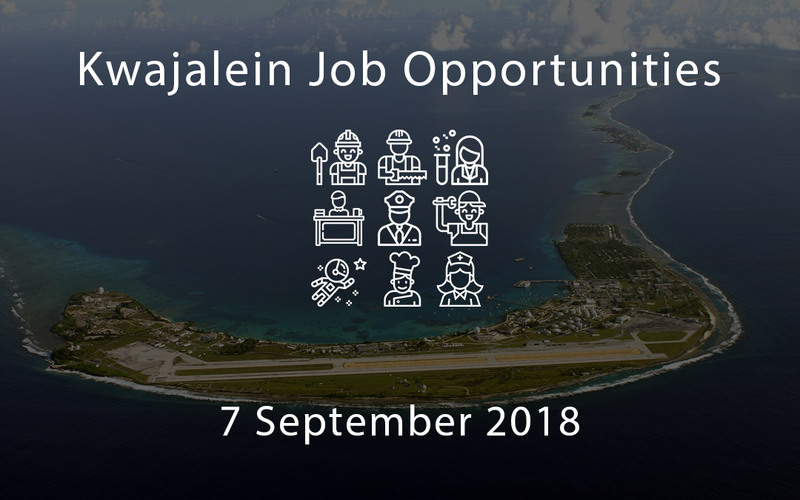 Below is a listing of job opportunities on Kwajalein, Marshall Islands. Kwaj Net manually verifies each job posting, all of which have either been initially posted, or updated, within the last 7 days. Kwaj Net is not responsible for the state of expiration of the individual jobs beyond the date of this blog post. As a Budget Analyst you will perform, but are not limited to the following duties: Request reprogramming of funding to senior leaders to ensure that balance is maintained among major activities; prepare the organizational execution plan with program directors to support mission; develop narrative justification statements for budget submissions; execute and monitor execution of budget to ensure compliance with regulatory guidance; maintain up-to-date regulatory guidance to provide advice to program directors on current operating guidance; emphasize budget limitations to program directors to ensure maximum efficiencies. Responsible for overall management of the safety and occupational health program on assigned projects. The Site Safety and Health Officer shall have the authority to act in all safety matters for assigned projects at all times, to perform safety and occupational health management, surveillance, inspections, and safety enforcement. Perform all work in a safe and professional manner. Installs, operates, maintains, repairs and modifies equipment. Operates and maintains the Space Fence Power Plant Annex (PPA) located on Kwajalein Island, Marshall Islands. The PPA houses the diesel power generation and, power distribution equipment, and supporting control and auxiliary systems for a 10.8MW 60Hz power plant. Complies with ESH, waste management and QA requirements, provides medium voltage electrical service, monitors and control diesel generators within parameters and maintains logbooks and databases as required. ©2018 Kwaj Net™ Intellectual Property. All rights reserved.